This Service Level Agreement is subject to the terms and conditions of Client’s Elasity Subscription Agreement (the “Agreement”), and does not become operative until Client has signed off and is live on the Elasity production environment. For clarity, this Service Level Agreement applies only to “live” environments. Respond to tickets opened by Client Administrators as a result of inbound calls/requests/emails. Outbound calls to Client Administrators will be based on the notification and escalation procedures defined during the Service Desk Onboarding process. The existing process for Incident Management will be reviewed to identify any additional Client support group responsibilities relating to ticket generation, updates and closures. Scope as to which AWS infrastructure services, Atlassian application(s) and databases are affected. Troubleshooting & diagnostics actions to determine cause of the Incident. Identify support procedures to be followed for resolution. Incidents are resolved via standard Problem Management processes and accordance with the assigned Incident Priority Level. Overall service restoration is dependent upon AWS service availability within the target Region(s) / Availability Zone(s). iTMethods will effect service restoration once any fully dependent AWS Support tickets have been resolved. If troubleshooting actions determine the cause of the Incident lies within client-managed application code / Atlassian add-on configuration(s), iTMethods will effect service restoration once the system configuration has been rolled back to the last known working environment or the client development team successfully deploys new customizations to the production environment. If the out-of-service condition is a result of failures outside the scope of services (Distributed Denial of Service attack, customer-initiated emergency application maintenance, widespread internet outage etc.) iTMethods’ SLA will not be applicable. Incident Priority Levels are assigned and agreed upon by iTMethods and Client when the issue is reported to the iTMethods Service Desk. Client may assign a specific Priority Level through a telephone call to the Service Desk. All email requests are assigned a Priority 3 service level priority. For Priority 1 service level support requests, Client must submit the request through iTMethods’ Service Desk line. This applies to all hours of the day. Email requests will not receive Priority 1 service level priority. Service Requests – Service requests such as requests for Atlassian configuration changes etc. are not assigned Priority Levels. These requests are handled through the normal Change Management processes. Priority Response Time – Restoration target means a workaround or temporary circumvention to bring the service back up. 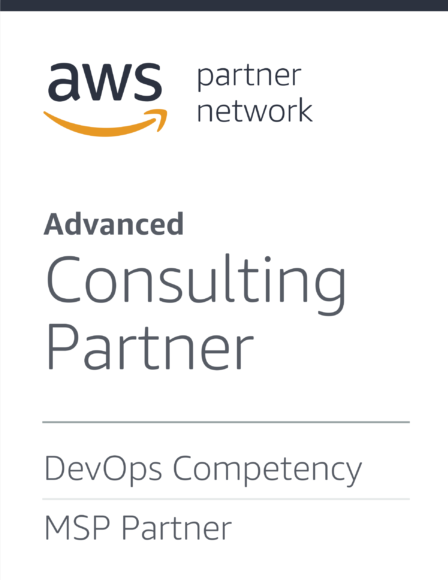 Response time will follow any underlying agreements with third party companies that provide iTMethods service (such as AWS) or product (such as Atlassian). Priority 2 Priority 2 incidents will receive high priority support and continuous effort throughout the iTMethods normal hours.